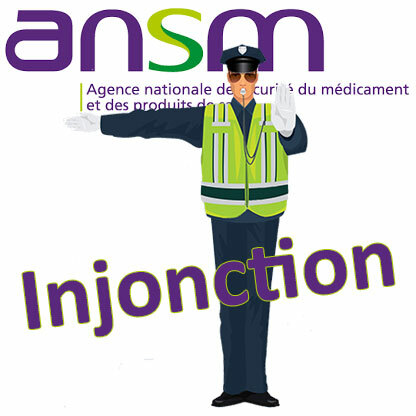 It is because of “non-compliances and significant deficiencies” that the ANSM has just sent to Prodene Klint company a compliance injunction concerning its Alby-sur-Chéran facility. The cause: several deviations relating to compliance with the requirements of ISO 22716 on Good Manufacturing Practices. This injunction, dated 8 November 2018, follows an inspection by the ANSM carried out at the company’s facilities from 26 to 28 June 2018. • The absence of contracts for all main contractors and subcontractors in accordance with Chapter 17 of the harmonised standard NF EN ISO 22716 of January 2008 on good manufacturing practices.